The Indian Government has approved a proposal for merging five associate banks of State Bank of India (SBI) group with the parent SBI. This has set in motion the long discussed consolidation of India’s public sector banks. The banks proposed to be merged are State Bank of Bikaner and Jaipur, State Bank of Travancore, State Bank of Patiala, State Bank of Hyderabad and State Bank of Mysore. The merger would result in a bank with an asset base of almost Rs 37 lakh crore (US$ 555 billion), with over 22,600 branches and 58,000 ATMs. SBI is presently the largest bank in India with over 16,500 branches and over 220,000 employees. 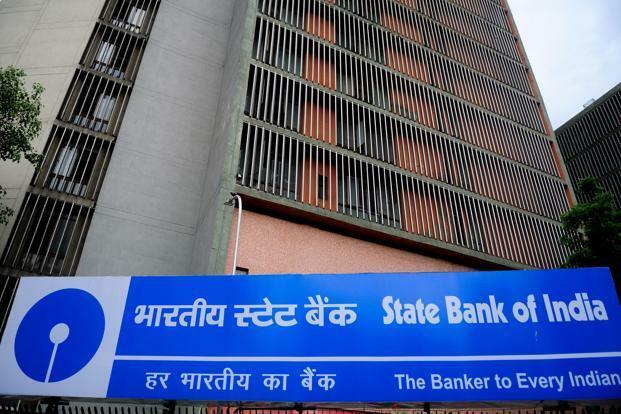 The present merger follows two earlier mergers of 2008 and 2010, when State Bank of Saurashtra and State Bank of Indore were respectively merged with SBI. The merged entity would have an asset base about five times the second largest bank in India (ICICI Bank). However, by global standards, the merged entity will continue to be comparatively small. SBI was at rank 52 in the world in terms of assets in 2015, according to Bloomberg, and the merged entity will see it break into the top 50 with a rank of around 45. The consolidation is expected to result in significant economies of scale in the working of these banks. However, the proposal is likely to meet opposition from the employee unions of the merging banks. The employee unions of the five associate banks had already given call for a strike on June 28 and July 29 to protest against the merger. With the formal announcement today, the opposition could intensify in the coming weeks.